The cologne Cathedral at the Rhine have an incomparable appeal for visitors from all over the world. As a leading hotel, the maritime has the ideal view on both of the attractions - and makes the 5 Star Hotel mostly preferred by VIPs. Coming into the pulsating culture town imbedded in history, the Maritime offers all amneties for a perfect stay. 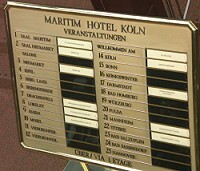 No-one else in and around Cologne provides such generous modern banquet and conference rooms, 21 in number. 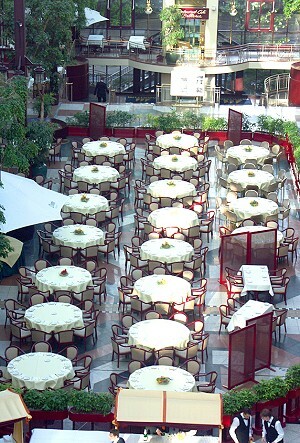 More than 1,600 persons can take place in the largest hotel-hall which e.g. 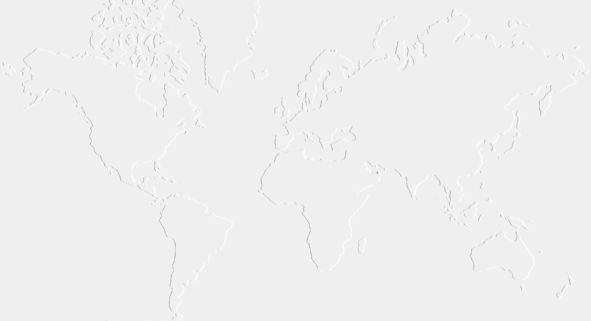 is used for benefit Galas and the famous carnival meetings. The architectural concept with a 100m long, glass-covered hotel lobby is unique all over europe. Four maritime restaurants next to boutiques and business rooms convey a lively boulevard character to the light- flooded hotel lobby. More than 454 elegant rooms are complemented by several suites. . Highlight of the Marittme is the restaurant "Bellevue" over the roofs of Cologne with a view on the Cathedral and Rhine. 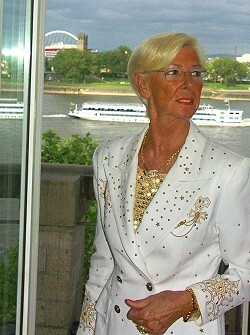 On the occasion of the benefit gala "Dress of Pina" german TV-Icon Jean Pütz (Member of the VIP box - www.VIP-Hotels.biz) has affiliated the 5 star Maritime Hotel Cologne in the name of the the "international Association of VIPs" to the illustrious circle of the VIP hotels.